We've known for a while that support for keyboards and mice was coming to the Xbox One, but there has been the question of "when?" hanging in the air. Now we have a date. At its X018 event, Microsoft revealed that the date support will be added is November 14 -- so there are just a few days to wait. It is down to game developers to add the keyboard and mouse control option to their titles, and Fortnite will be among the first to push out an update that adds this support. While opinion about whether a gaming console should support PC peripherals is somewhat divided, the move has been broadly welcomed by gamers. Having waited so long for the feature to arrive, gaming fans now have to wait to see when -- or if -- their favorite games get the option. 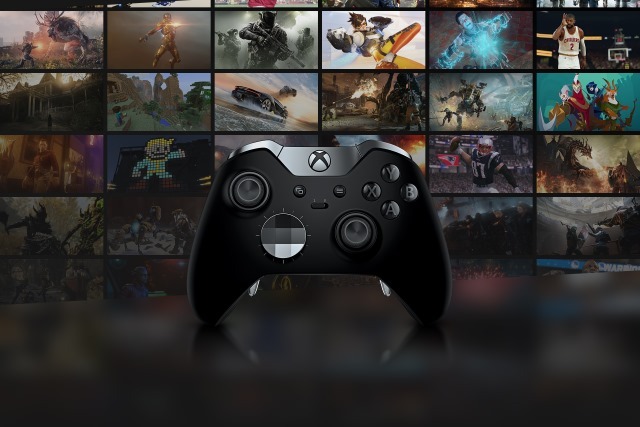 As mentioned, Fortnite will be one of the first titles to offer keyboard and mouse support, and the games Bomber Crew, Deep Rock Galactic, Strange Brigade, Warframe, Warhammer: Vermintide 2, War Thunder, and X-Morph: Defense will follow suit later in the month. At a future date -- not yet revealed -- Children of Morta, DayZ, Minion Master, Moonlighter, Vigor, Warface, and Wargroove will also gain support.